Whether your passion lies in structural engineering or you’re an on site worker building with your bare hands, construction is a fascinating industry that employs a diverse range of positions – positions that we currently recruit for (take a peek at our vacancies here if you’re interested). 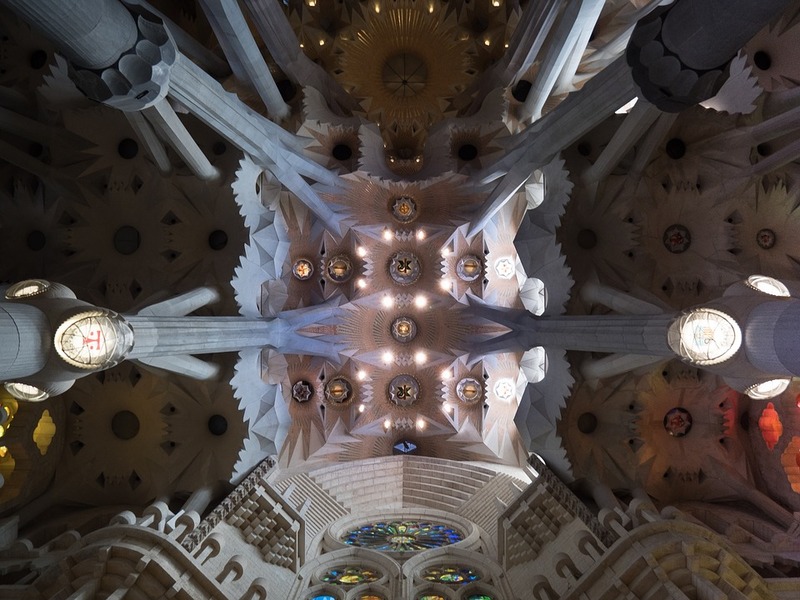 So to renew your love for your unique work and give you some construction inspiration over the bleak mid winter, we’ve sought out the world’s most beautiful buildings, from Barcelona to New York. A former temple on the Athenian Acropolis, Greece, The Parthenon is dedicated to the goddess Athena, whom the people of Athens considered their patron. 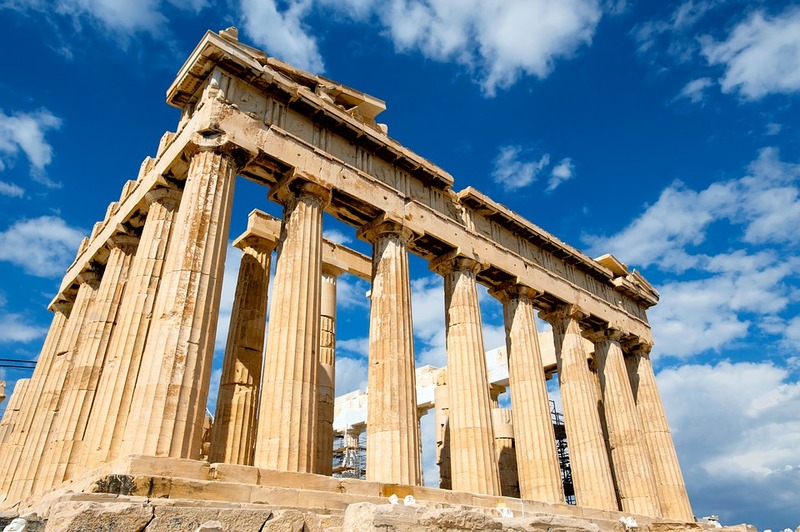 Construction began way back in 447 BC when the Athenian Empire was at the peak of its power. 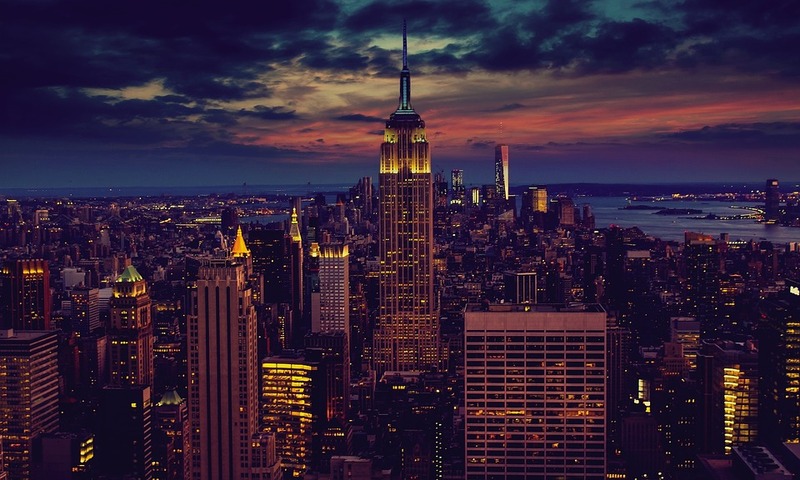 An iconic architectural phenomenon, the Empire State Building is world renowned for its majestic beauty. This 102-story Art Deco skyscraper can be found on Fifth Avenue between West 33rd and 34th Streets in Midtown Manhattan, New York. 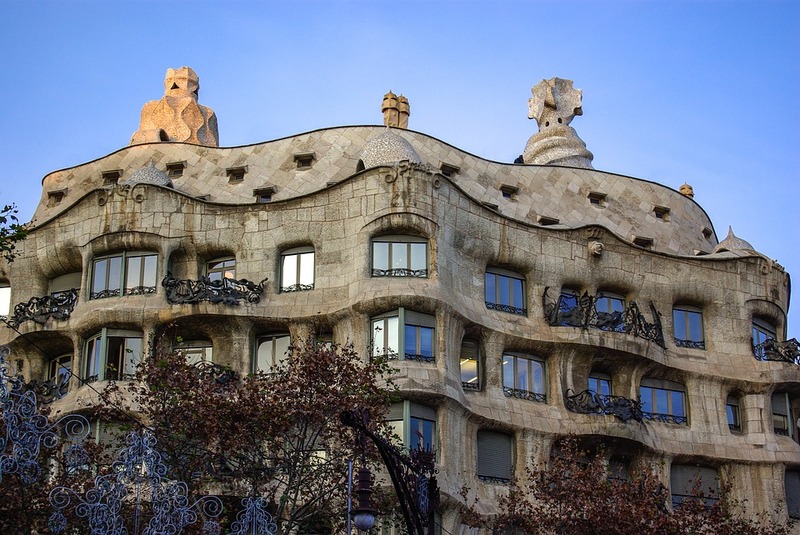 Often referred to be locals as La Pedrera or ‘open quarry’ due to its unorthodox appearance, Casa Mila was constructed in the early years of the 20th century by Antoni Gaudí (1852-1926). Its exceptional universal value saw it inscribed on UNESCO World Heritage List in 1984. 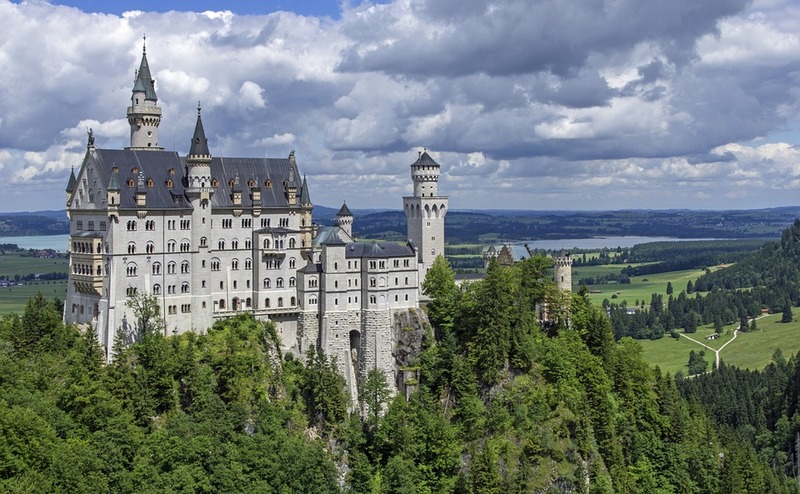 Appearing as if plucked straight out of a fairy-tale, Neuschwanstein Castle is a gorgeous 19th century Romanesque Revival palace located near Füssen in southwest Bavaria, Germany. A historical and architectural marvel, the castle is one of the most visited places in Europe. Another Gaudi masterpiece, Sagrada Familia is an unfinished catholic church constructed in 1882, with several looming towers and ornate statues. 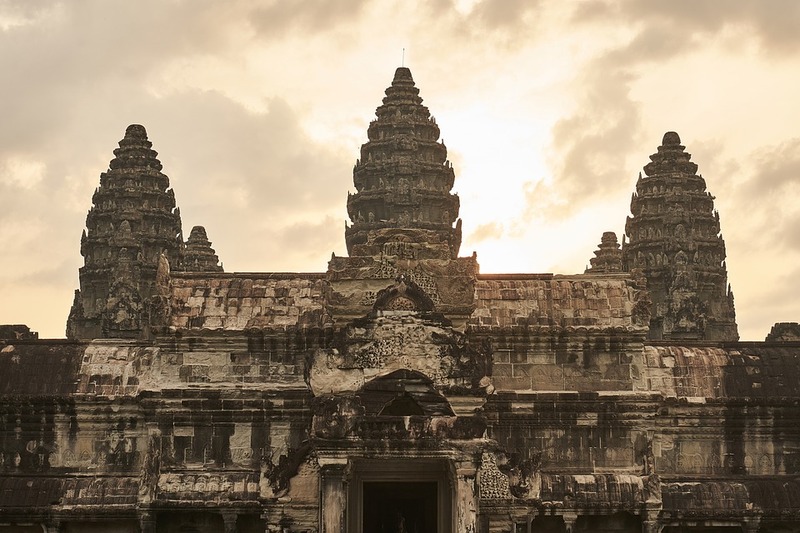 Known as the largest religious monument in the world and a symbol of Cambodia, Angkor Wat was originally constructed as a Hindu temple of god Vishnu for the Khmer Empire, gradually transforming into a Buddhist temple towards the end of the 12th century. Its modern name means ‘city of temples’. Santa Maria del Fiore is a vast Gothic structure built on the site of the 7th century church of Santa Reparata, the remains of which can be seen in the crypt. 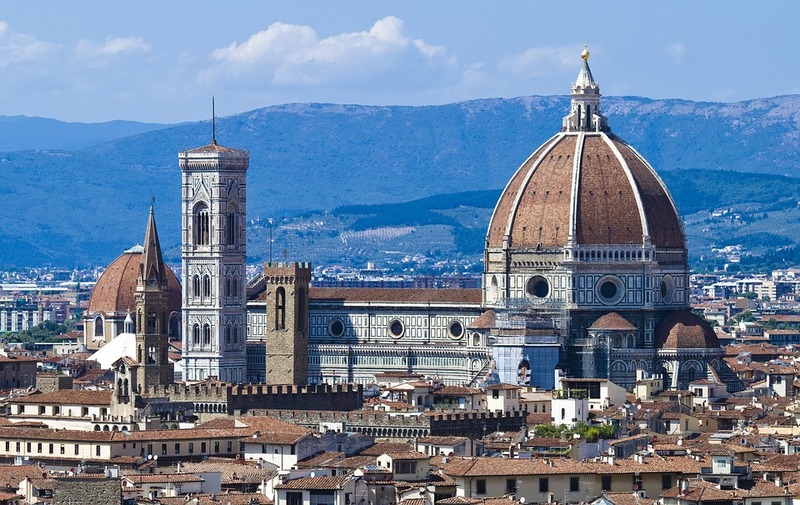 Its elaborate markings and iconic peach hues were first constructed in the 13th century by Arnolfo di Cambio with the dome later added in the 15th century. 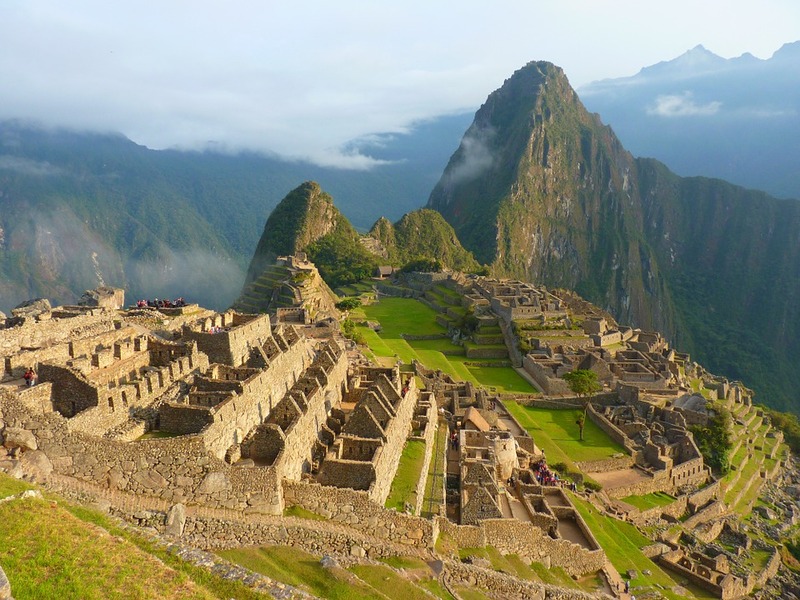 Feel suitable inspired by these marvelous buildings and looking to put your talents to use in future constructional enigmas? Email nicky@primoassociates.com to discuss current opportunities in construction. You can also peruse our current vacancies here, or chat with us on Facebook, Twitter or LinkedIn.